Thinking of heading ‘down under’? Ripper of an idea! It just so happens that Australia is the perfect place for road tripping. To begin with, the roads are mostly well paved (except in the Outback where you’ll need a 4WD), the people are friendly, there are endless adventures to have and places to see. In one day you might see a beautiful beach, a big city, and a national park. 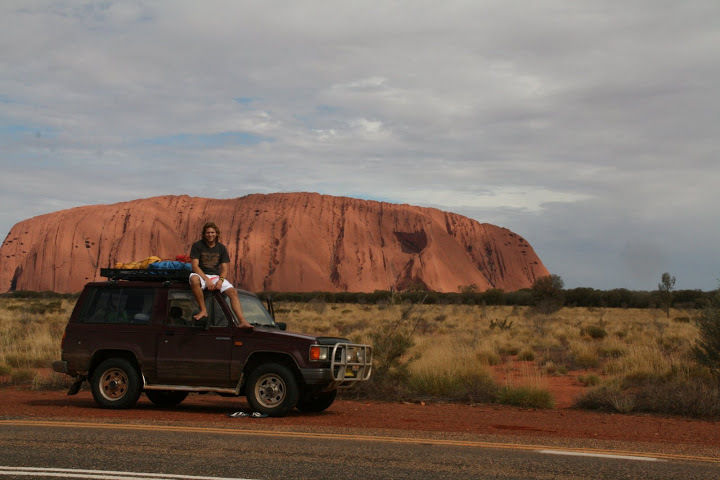 Road tripping through Australia is also a relatively cheap way to travel. 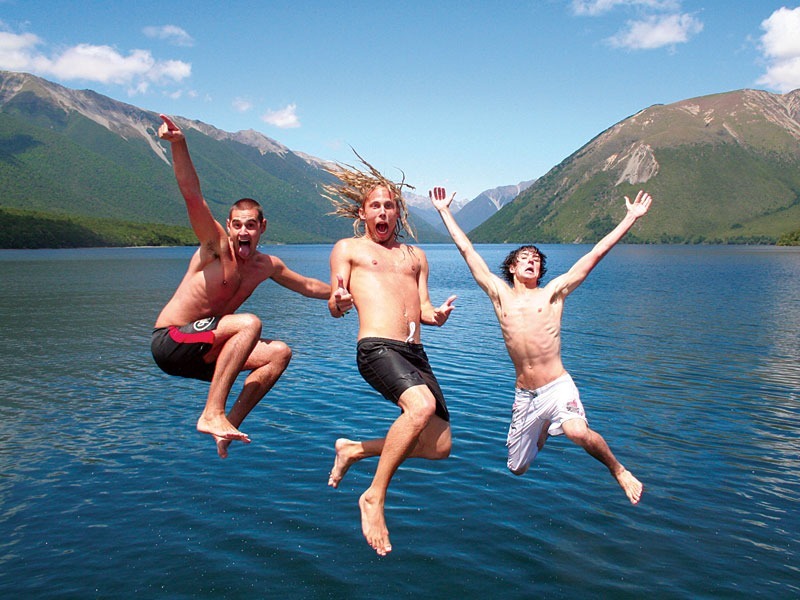 There are lots of camping facilities, as well as backpacker and budget accommodation available. Australia is beautiful for many different reasons. It owes much of its beauty to the diversity of nature throughout the country. From its pristine beaches and coral reefs, to its ice-capped mountains, rainforests, and dry deserts. Australia has some of the most stunning landscapes in the world. The wide array of unique nature spots in Australia can truly seem endless. It is also home to some amazing animals. From kangaroos, to crocodiles, to koalas, you’re bound to see at least a few native animals when road tripping across Australia. Make sure you bring your camera (and some mosquito repellent)! When most people think of Australia, they think of the outback. While the outback and nature do make up the majority of the Great Southern Land, it also happens to have some vibrant, beautiful cities. Take Sydney for example, with its stunning architecture, bright beaches, and bustling nightlife. Or Melbourne, with its thriving live music scene, world-class art galleries, and quirky cafes. Spend some time in Australia’s cities and you’re sure to find at least one that you love. Going on a road trip around Australia is one of the best ways to learn about Australian culture, both old and new. Travelling at your own pace and stopping in small towns will give you the opportunity to meet the locals and learn about the Australian way of life. If you are lucky, you will have the opportunity to learn about the native people of Australia and their fascinating culture. From bush tucker, to Aboriginal Art, to stories of ‘the Dreamtime’, the Indigenous people of Australia have a culture unlike any other in the world. Wherever you are in Australia, you will be spoiled for choice when it comes to things to do. You name it, from surfing, swimming, sailing, fishing, diving, hiking, to whale watching, shopping, golfing, horseback riding, or watching the sun set over Ayers Rock, Australia has something for everyone. Australia is full of action and a road trip is the perfect way to see as much of it as possible! Ready to get going on your Australian road trip, but want to know more about buying a suitable car? This handy Gumtree guide will get you started.